David Orr DipLA CMLI MCIHT is a landscape architect, urban designer and advocate providing services to the public and private sector as an independent professional consultant. He develops landscape and urban design solutions from public realm improvements and other spatial designs and masterplans to new landscape designs for housing and institutions. He is currently landscape architect for a new urban extension in Kent and for a new settlement in Cambridgeshire. 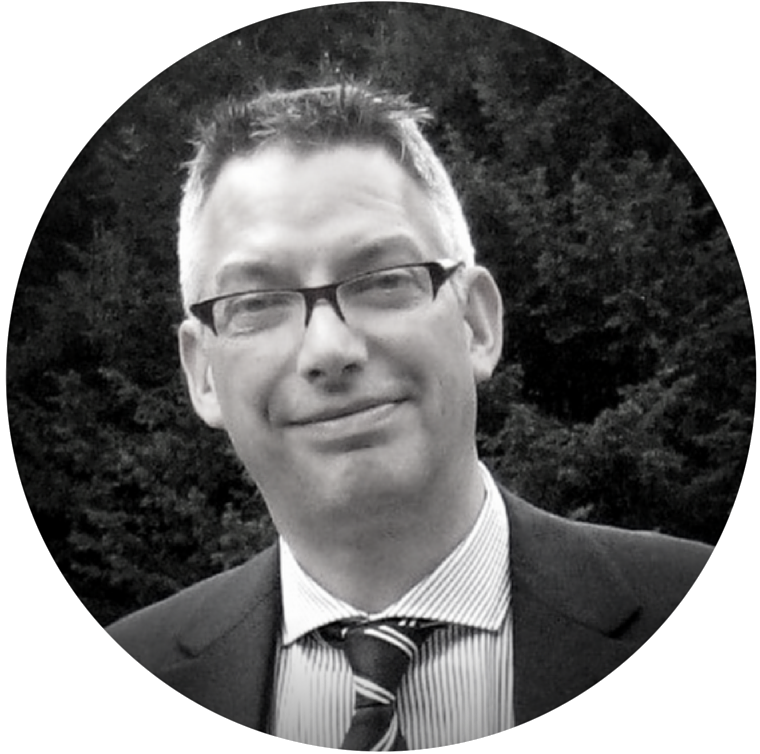 Previously David was Technical Director at Mouchel , Associate Director at Alan Baxter Associates and a Principle Consultant at Atkins. With these he has worked on a number of high quality projects including Jumeirah Beach and Burj Al Arab hotels in UAE, and improvements to Trafalgar Square and the Strand in London. He has also worked in a large private architectural practice, HLM Architects, after commencing his career in local authorities in London. David is a ‘Built Environment Expert’ (BEE) for Design Council CABE. For these charities he uses his experience to advise clients, communities and commissioning bodies on how to achieve their design objectives in planning and design. He sits on both the South West and the Cornwall Design Review Panels.